Products | KGI Industries Ltd.
We take great pride in designing and manufacturing each of our products with the goal of providing the highest quality and performance possible at a reasonable price. We use only the highest-quality materials, and thorough quality control techniques to insure the reliability and long life of our products. Our reputation rests on our steadfast pursuit of this policy in our specialty axle products. When you purchase any product from KGI, we encourage you to compare it, as we do, to competitive products for quality and performance. We believe this process will enhance your appreciation for the product you select. 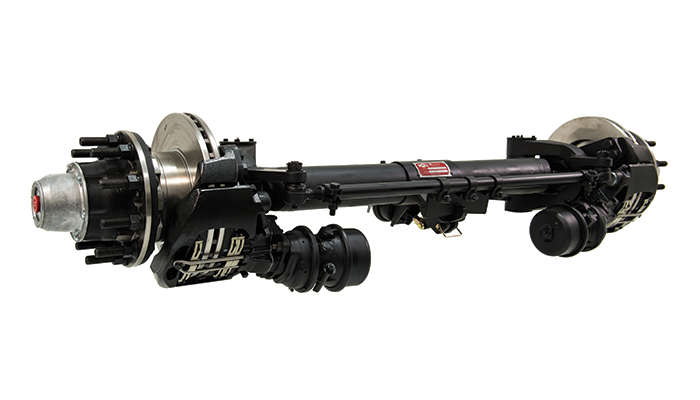 We have been manufacturing leading king pin Self-Steer axles for over 35 years. Our axles can be made to fit most suspensions and can accommodate various brake sizes. They are manufactured to provide the highest impact values in the industry, and are available in virtually any track width required. 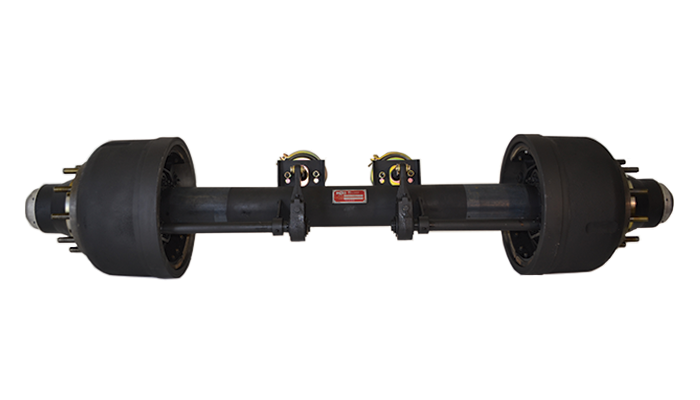 Our in-line king pin Force-Steer axles are the most versatile in the industry. They will fit most suspensions, will accommodate various brake sizes, and are available in single and dual tire applications, among other customization options. We also offer complete steering system solutions for manual or fully automatic control. 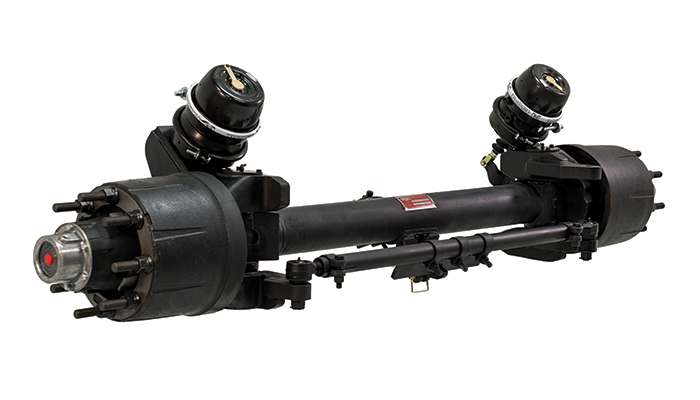 We build a diverse lineup of Off-Highway axles over a broad range of capacities up to 100,000 lbs. Manufactured from special quenched and tempered alloy steel for highest impact properties in extreme temperatures. They are commonly used on off-road trailers, tankers, and mobile equipment.